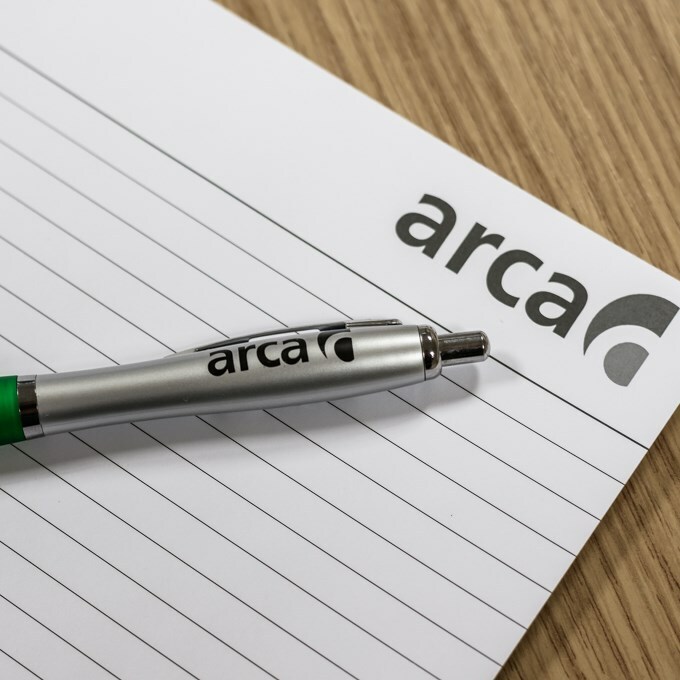 Competency is vital for individuals working in the licensed asbestos removal industry, therefore, ARCA offers qualifications for operatives, supervisors and managers to assist in the continual pursuit of excellent standards. For asbestos removal operatives, supervisors and contract managers qualificiations verify their knowledge and competence in their particular role, and support applications for a CSCS card, which is a requirement for working on many construction sites. Also, for new and aspiring managers within the asbestos removal industry we offer an ILM qualification. The qualifications we offer are through the Royal Society for Public Health (RSPH) and the ILM, which are all Ofqual regulated awarding organisations. Have you thought about your career? All qualifications are described below.